You’re tired of the same old food. You want to add a little more spice to your dining routine…both literally and figuratively. It doesn’t get much spicier than Cajun cuisine. 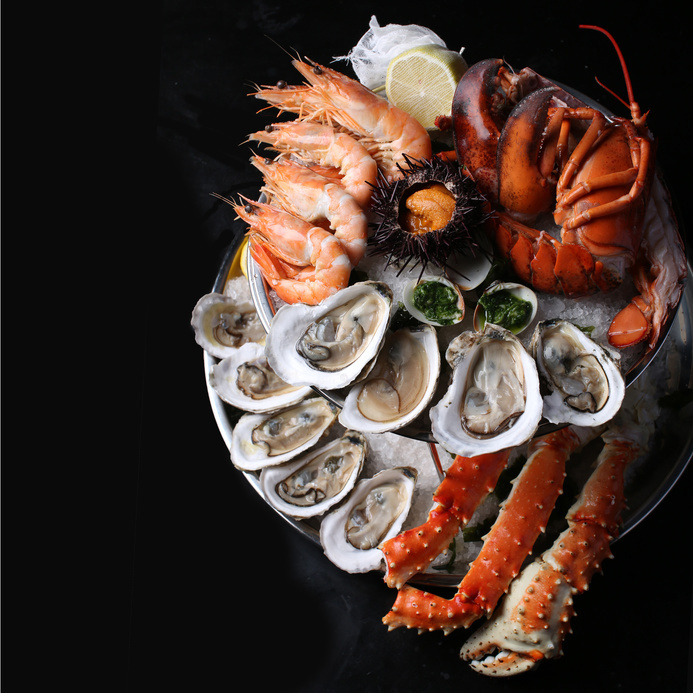 Seafood has a long and proud history throughout the United States, manifesting as signature lobster dishes on the East Coast and delicious salmon in the Pacific Northwest. When you want a dash of culture to go with that appetite of yours, Cajun cuisine is the perfect culinary one-stop shop for all things delicious. If you’re a little curious about the history of Cajun seafood or just want to know what to expect when you drop by a restaurant, the list below will get you more than caught up on the goodness that is authentic Cajun food. 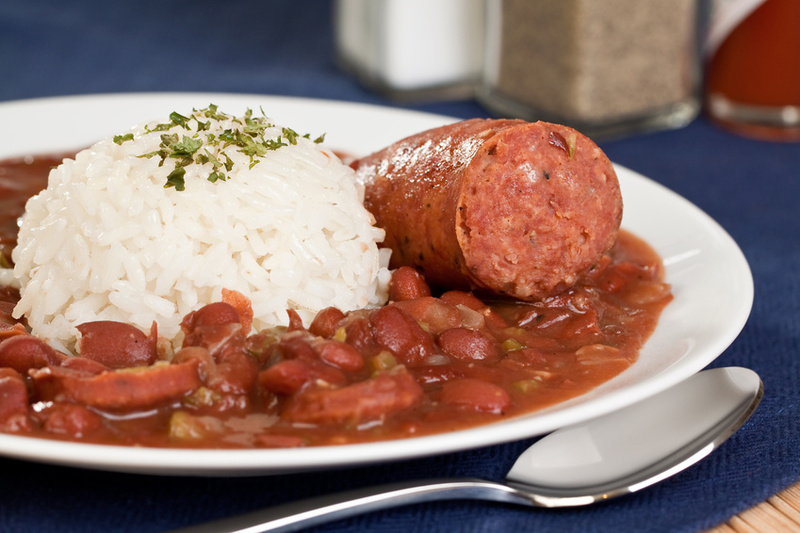 Cajun cuisine has been an American staple for decades. 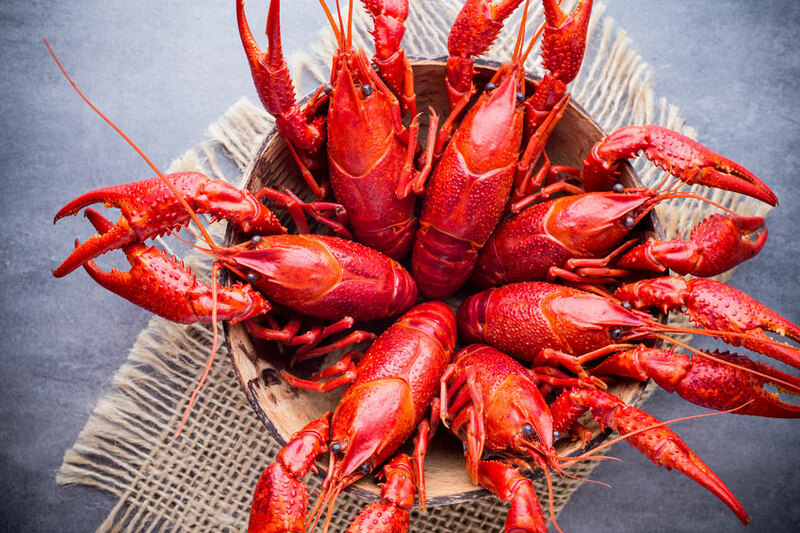 The very first record of a commercial crawfish harvest in the United States dates all the way back to 1880. That early crawfish harvest brought in nearly 24,000 pounds with a collective value of $2,000. While that doesn’t sound like a lot of money today, back then it was the equivalent of mining gold. Cajun cuisine would soon become one of the best-known kinds of seafood in the country, satisfying millions of hungry families from coast-to-coast. With the ocean surrounding much of the country, it’s not hard to see why seafood has such a strong presence in American cuisine. A recent study ranked the United States as the third largest consumer of seafood in the world after China and Japan, and Americans eat an average of 15 pounds of seafood each year. Delicious buttered crab legs, baked salmon, homemade clam chowder… you name it, there’s an American out there with a favorite. If you’re a seafood lover, crawfish and other types of Cajun seafood will be right up your alley. Another unique aspect of Cajun cuisine is the surrounding culture. It’s not just a meal, but an experience. Today, around 35% of Americans will visit casual dining restaurants once per week, with some preferring to hop between new choices and others insisting on a favorite time and time again. If you’re looking for delicious Cajun seafood here in Houston, then visit Crazy Alan’s Swamp Shack on the Kemah Boardwalk. An industry survey recently found that one-third of restaurant operators reported that their seafood sales have increased significantly over the past year alone, which only spells good news for Cajun food fans. Seafood doesn’t just have a unique taste that can’t be replicated. It’s also extraordinarily good for you. 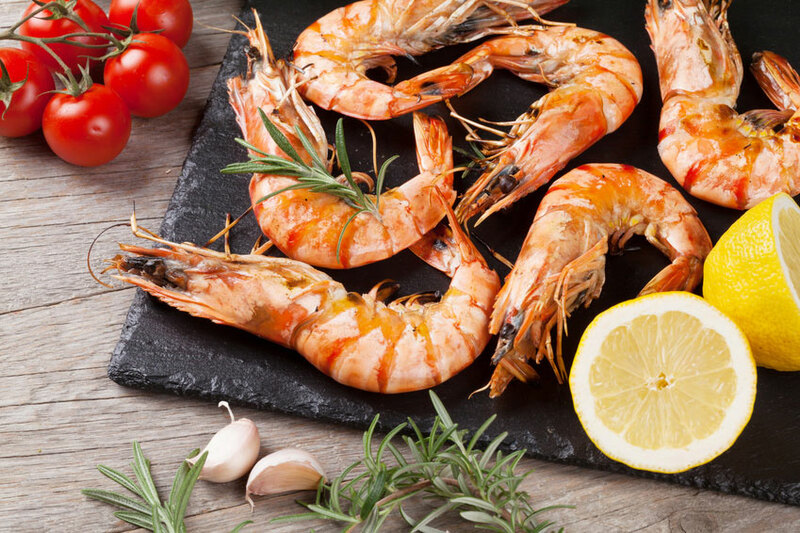 In fact, 90% of seafood lovers eat fish and shellfish at least in part for the health benefits. Omega-3 fatty acids are found in many different kinds of fish and can give you a significant boost in your cardiovascular health. Both fish and shellfish have a significant amount of protein, iron, and vitamin B-12, too. When you devour a dozen crawfish and ask for more, you’re giving your body exactly what it needs to feel its best. Cajun cuisine is a little slice of history between your fingers. With its spicy flavor and finger-licking goodness, this style of cooking has only continued to thrive in Southern portions of the United States. A recent survey from Bankrate revealed nearly 55% of Millennial respondents stating they eat out at least three times a week, both as a way to try some new food as well as connect with friends or co-workers. If you’re looking for cuisine that’s as fun as it is satisfying, then Cajun is the way to go. Give your routine something else to look forward to. Look into Cajun specialties in your area and have some fun!